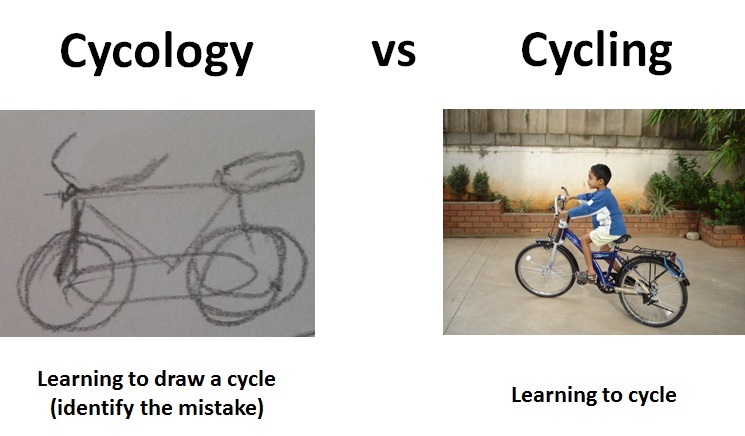 Catalign Innovation Consulting: Learning Design Thinking: Is it more like learning cycling or cycology? This is a nice concept that you share with us. Thank you for your brilliant post. The post is full of informative and affordable. Hope you post your next article soon. That is wonderful post! It is useful. It is very interesting. Thank for sharing information.